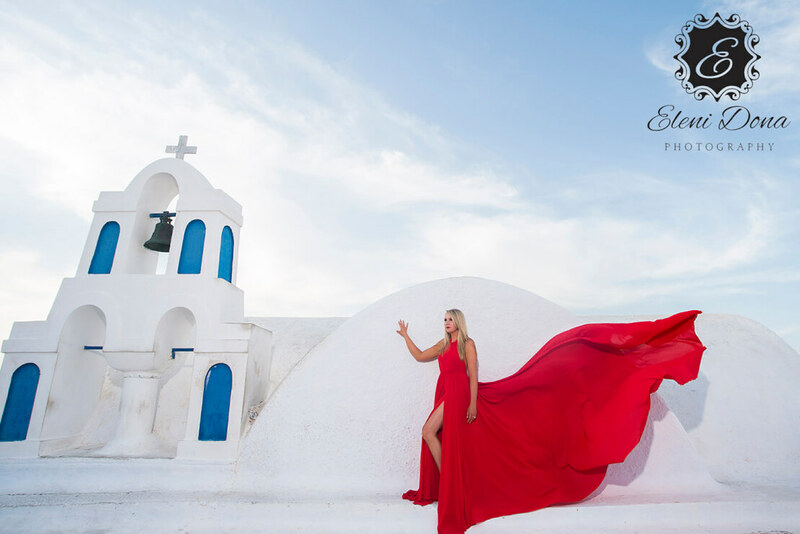 Still thinking about your destination wedding in Greece? Are you still wondering which the perfect destination is? Do you thing that Greece is only its islands? 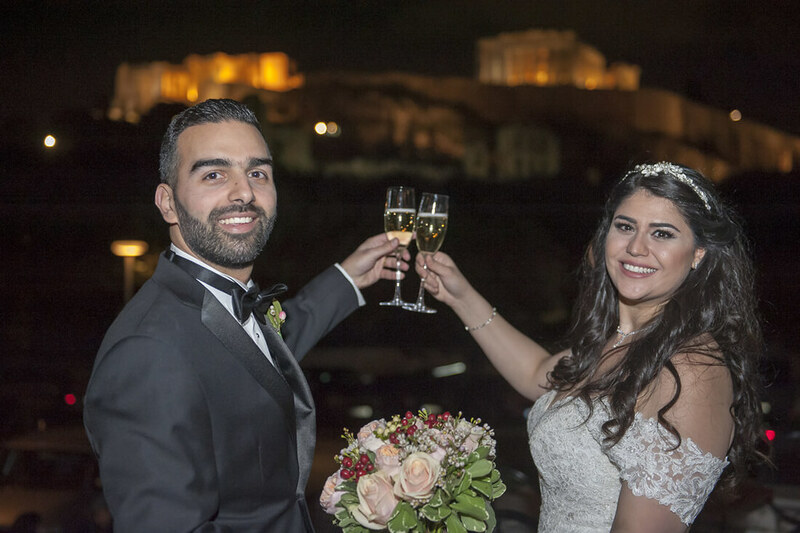 “Wedding in Greece” is here to let you know that Peloponnese is one of the greatest wedding destinations in Greece. Peloponnese is a peninsula in Southern Greece. It is considered a geographic region and it is physically a big island. Peloponnese is separated from the central part of the country by the Gulf of Corinth. Peloponnese is a timeless, mythical destination. Greeks call Peloponnese the Land of Legends as many ancient Greek mythical heroes lived and succeeded there. 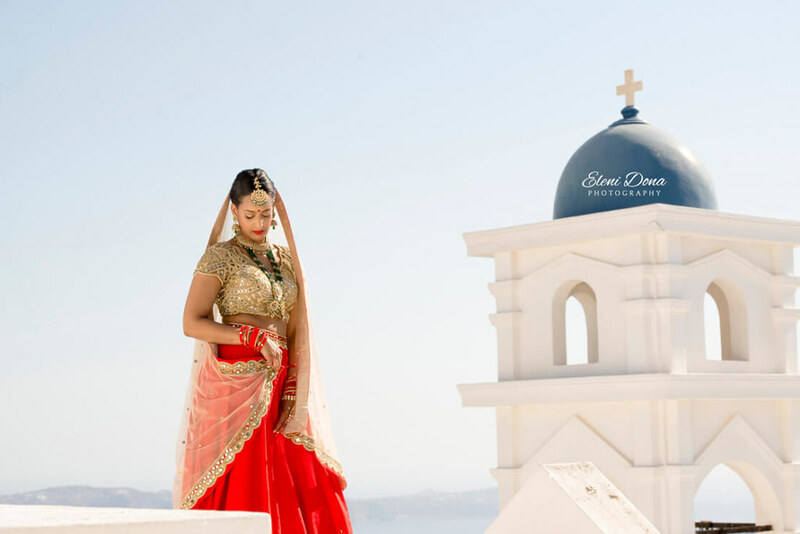 This mythical region is the perfect destination for your wedding in Greece. Many cities of extreme beauty and history are located all over Peloponnese giving you the opportunity to plan the ideal wedding in an ideal destination. 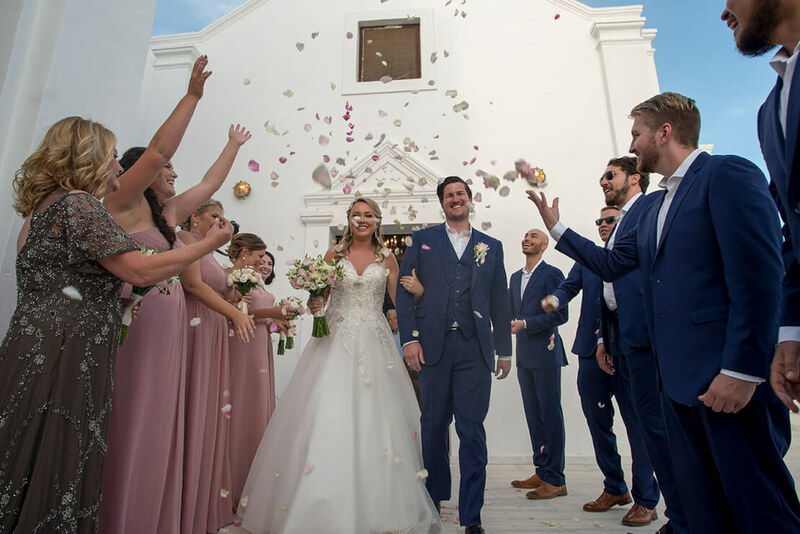 Here are some of the highlight spots on Peloponnese that you should definitely keep in mind for your wedding destination. Pylos, the city of the sun. Pylos is a town located on the southern part of the Peloponnese. The modern town is located in the west Messenia and lies in the southern entrance of Navarino Bay. The infinite Greek sun warms this blessed city. The area enjoys a kind climate, with mild winters. Pylos is bearing a remarkable history and an exceptional cultural heritage. It is built under the beautiful Neokastro fortress. The picturesque sense and the extreme beauty will captivate your soul. Your wedding in Costa Navarino will be an one of a kind experience in a unique destination. Nafplio, the first capital of Greece. Nafplio is one of the best-known and most beautiful cities in Greece. The city is divided in two parts, Acronafplia the oldest part of the city and the modern part. Acronafplia is full of small, traditional houses, paved roads, picturesque shops and romantic corners. In addition, Nafplio has numerous beautiful churches (orthodox and catholic) with incredible view. You can enjoy the view to Palamidi, the medieval castle or to Bourtzi Castle, the historic fortress. Nafplio is one of the top wedding destinations for Greeks also. 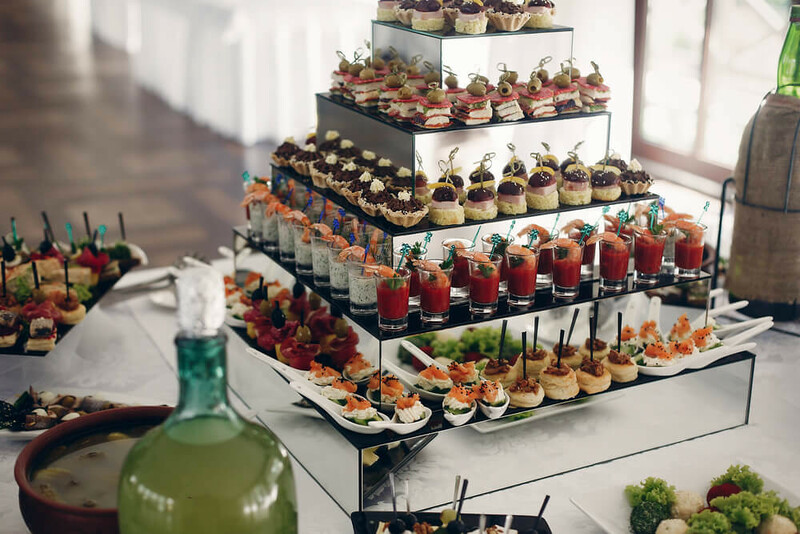 Your wedding will be an extraordinary experience for sure. Monemvasia is a small, historical town of the southern Peloponnese. The old town is perfectly preserved. The medieval settlement is still inhabited giving you the opportunity to literally live in the historic castle. The magical atmosphere and the fascinating history will allure your heart. Your wedding day will steal the magic from this monument. Wedding in Monemvasia will be an unforgettable happening that will accompany your memory for the rest of your life. Kalamata, the traditional meets the glamorous. Kalamata is one of the most populous cities in Peloponnese. This city hides several historical and cultural sights. On of the top sights is Kalamata Castle. The castle was built on the 13th century and since then it is the landmark of the city. The picturesque neighborhoods all around the castle intensify this fascinating scenery. Kalamatas’s cathedral of the Ypapandi is located near the castle. The modern town provides you a variety of advantages as it has a great nightlife and a great view to the sea. 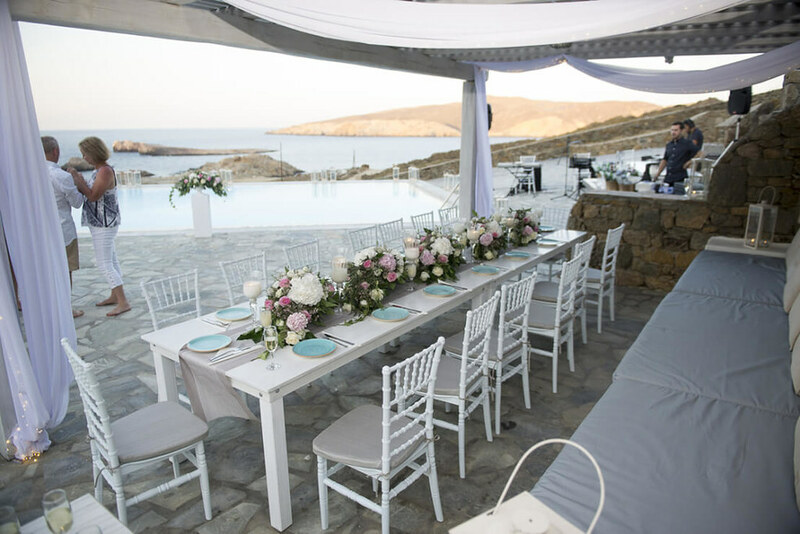 If you want to merge the tradition with the modern, your wedding should definitely take place in Kalamata. Kyllini is located on the Ionian side of Peloponnese. The boundless, sand beaches and the crystal waters are some of the natural advantages of this beautiful town. Kyllini is one of the most visited locations in Peloponnese. Hlemoutsi Castle is over viewing the entire town and it is one of the worth-to-see-it monuments in Kyllini. About 9km far from the town there are located thermal springs known for the beneficial health effects. Kyllini has a glamorous side too. 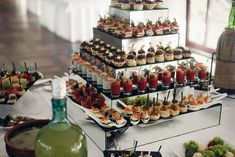 Modern hotels with luxurious facilities and outstanding services. 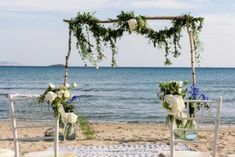 Choose Kyllini for your Wedding in Greece and you will never forget it. Peloponnese is one of the blessed regions in Greece. Castles, sea, sand, fortresses, mountains all combined create an ideal destination. All these magnificent locations are easily accessible from the Athens International Airport. The highway system is able to provide you fast and easy access to any place in Peloponnese. For further information, do not hesitate to contact our experienced wedding planning team. 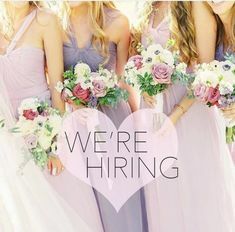 Your Wedding in Peloponnese is our job and we can make it happen.